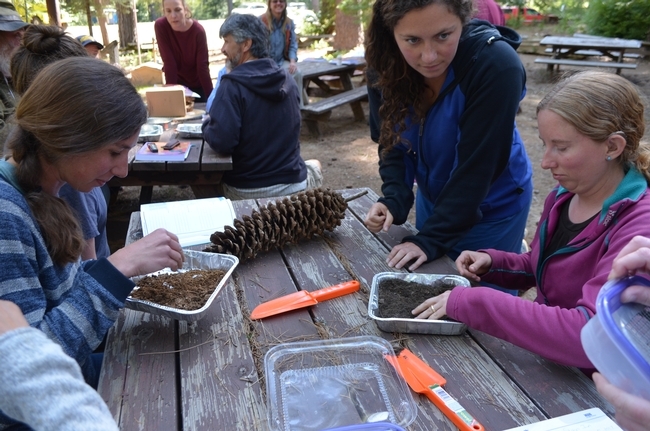 Forest Ecology + Field Skills + Camp = An Amazing Experience! 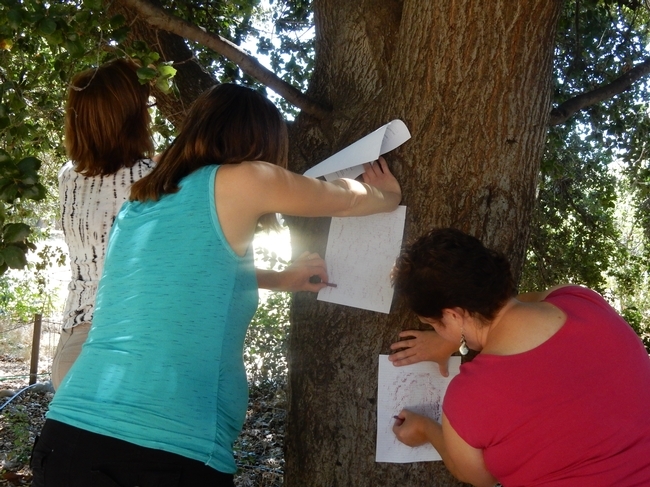 These sessions will inspire you to create your own version of Project Learning Tree that will enhance the unique adventures of 4-H summer camp. 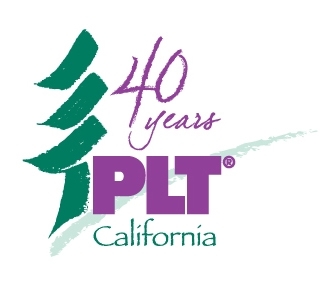 Building on the support of the American Forest Foundation, UC Cooperative Extension, and CA Project Learning Tree, we are working together to introduce and integrate PLT ideas and activities into 4-H Programs. 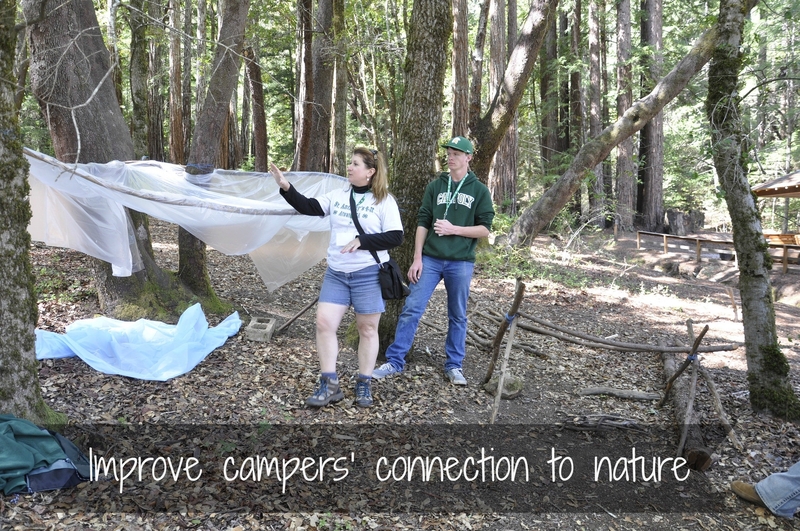 Our goal is to integrate forest ecology and field skills into the amazing experience of summer camps all over California. Participants in each session will receive an activity folder with ideas and resource materials. If you attend all three sessions, you will receive a free K-8 Project Learning Tree Guide with over 90 activities. 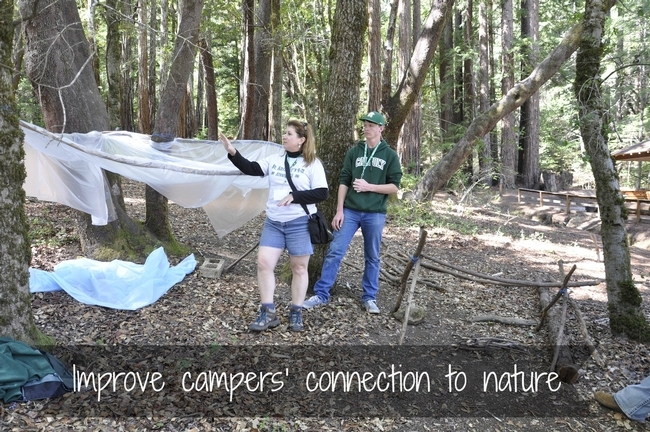 Participants will explore the amazing forest environment through Project Learning Tree activities and learn strategies to integrate naturalist explorations into the 4-H Camp experience. Some favorite activities we will engage in…Looking at Leaves, The Fallen Log, Every Tree for Itself….and make a clay leaf print to take home! Participants will learn how to take action as citizen stewards. Hike into the forest and observe what makes this environment so uniquely essential for a healthy California. Learn how to map a field study area using basic tools and design a field investigation through inquiry study. And learn what opportunities are out there to connect with community efforts, engage in studies with researchers, and initiate action in your own 4-H Camps and local communities. How Big is Your Tree? PLT Session III: Forestry Challenge! 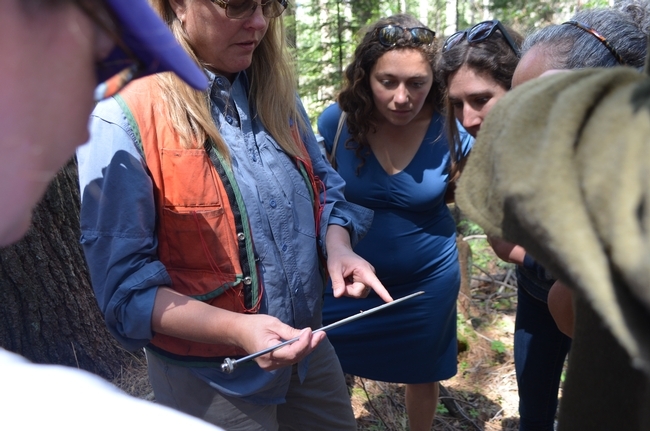 Participants will be engaged in several forestry investigations to understand how foresters manage and ensure healthy forests. Each investigation will lead to team work, exploration, and ultimately the Forestry Challenge! We will show you how to design an exciting and fun challenge for your camp program! The PLT Camp Program Development Committee is responsible for the design, development and delivery of enhanced Project Learning Tree training and materials in 4-H Camp programming. 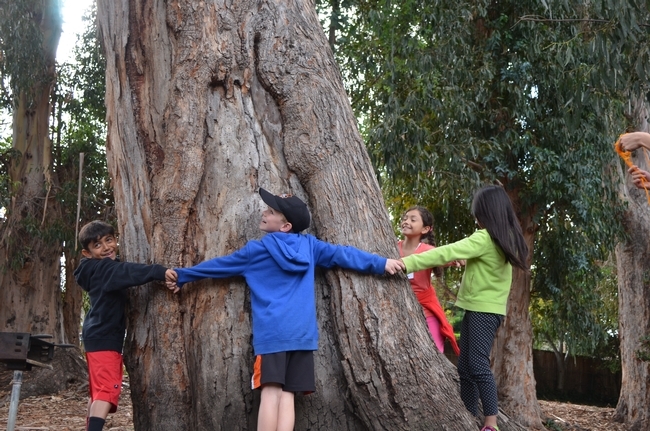 Their goal is the integration of selected PLT field based activities, focused on the ecology of CA forests, into existing camp programs resulting in strengthened environmental based learning for camp participants. 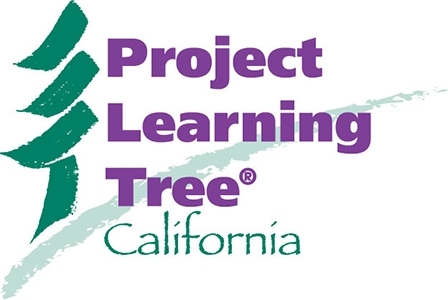 Learn more about Project Learning Tree in California! Contact Sandra Derby at stderby@ucanr.edu with any questions. Sign up for the California 4-H Camping Conference! The 2018 California 4-H Camping Conference brings together the adults and teen leaders who help plan and administer camping programs across California in a weekend of hands-on training, networking, and learning experiences. The California 4-H Camping Conference is held every other year. Don't miss this great learning opportunity to make the best camps better! 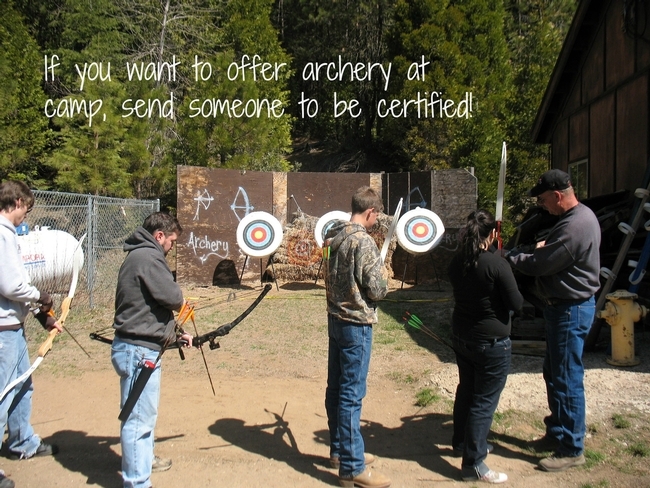 *You do not have to be part of a 4-H Camp to participate. Please contact Marianne Bird at mbird@ucanr.edu if you are not a current 4-H member or volunteer. Every two years, volunteers, youth and staff gather to learn, explore, and connect at the California 4-H Camping Conference. 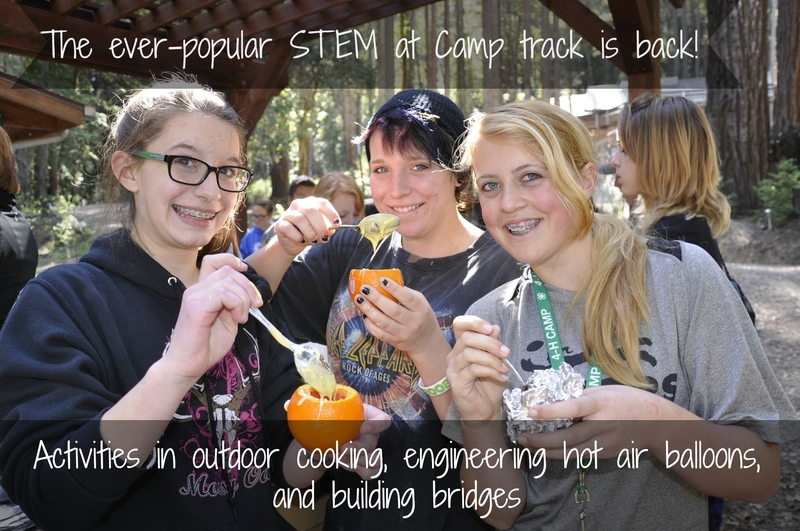 This year it will be held April 6-8 at Camp Redwood Glen in San Mateo County. The gathering has become an anticipated high-point for those involved in the 4-H camp scene. If you're involved in camp, it's a weekend you won't want to miss! Need fresh ideas for all-camp programming or time-fillers if dinner is late? Want to know how to improve your program, or what difference you're making for the kids who come? 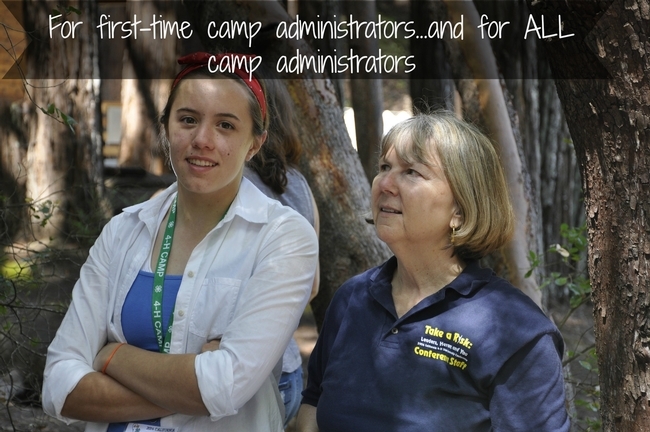 Compliance Made Easy delivers resources and help to observe laws and policies pertaining to camp. How to have your program accredited by the American Camp Association. Take a session on Mindfulness at Camp. Take one or more sessions in the Project Learning Tree track to add forestry and environmental education components to your program. All these workshops, and others, too! 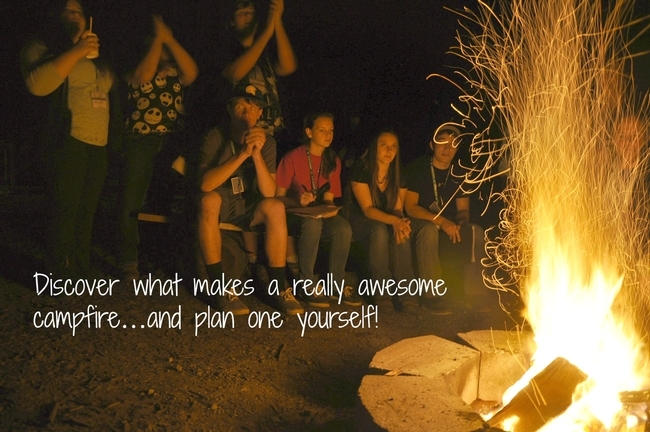 The conference offers a chance to connect with other youth and adults who share your passion for camp. There will be networking time to discuss issues and share ideas. 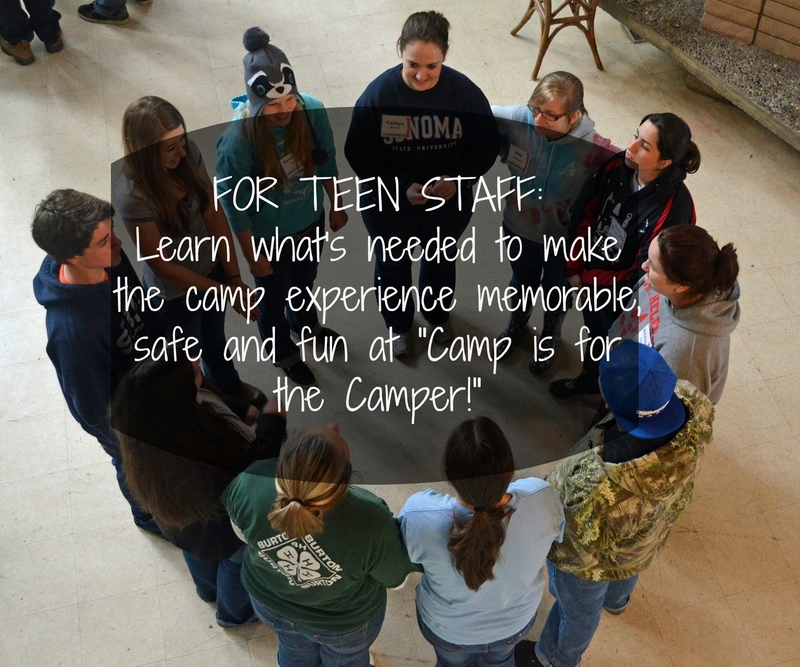 You'll leave energized and with new tools to make this year's camp the best ever. Learn more about the conference and register online soon. Save $25 with Early Bird registration until February 15. After February 15, registration is $185 through March 23. Solano County 4-H Grows Great Cooks! Maggie La Rochelle Gunn: Here, here! Congratulations all!